Over the past years I have used and tested a lot of skincare products. Some of these products I bought at a Salon or a Spa and I always had great hopes when I bought them at such place. 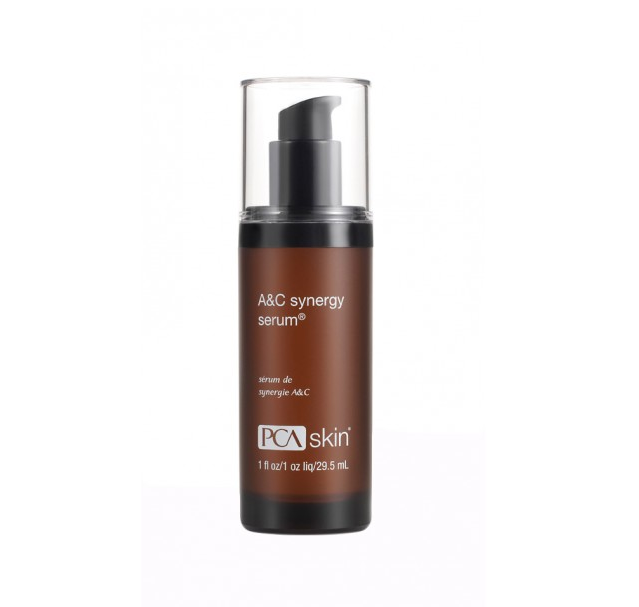 Just like I had hopes for the PCA Skin A&C Synergy Serum. But I was a bit disappointed with this product of them. The funny thing is that I always thought; “the best skincare products you will find in a salon, because specialist in skin care always want the best for you”. Forget that thought. If you want to purchase any product from a “specialist”, always ask critical questions like; “is it perfumed?” If the “specialist” first reads the ingredients first and then answers your question, you will know that he or she probably doesn’t knows anything about the product and isn’t a real specialist. This serum didn’t work for me, which was a little surprising. Because this serum is stuffed with antioxidants, which normally is a good ingredient in any skin cream or serum. I didn’t like that it felt sticky after a while. This serum has a very, very watery texture. It almost feels like you just payed $ 80 for 1 fl. Oz of water. However, the upside of the watery texture is that it’s easy to combine with, for instance, a foundation on top. - Way to expensive for "water"